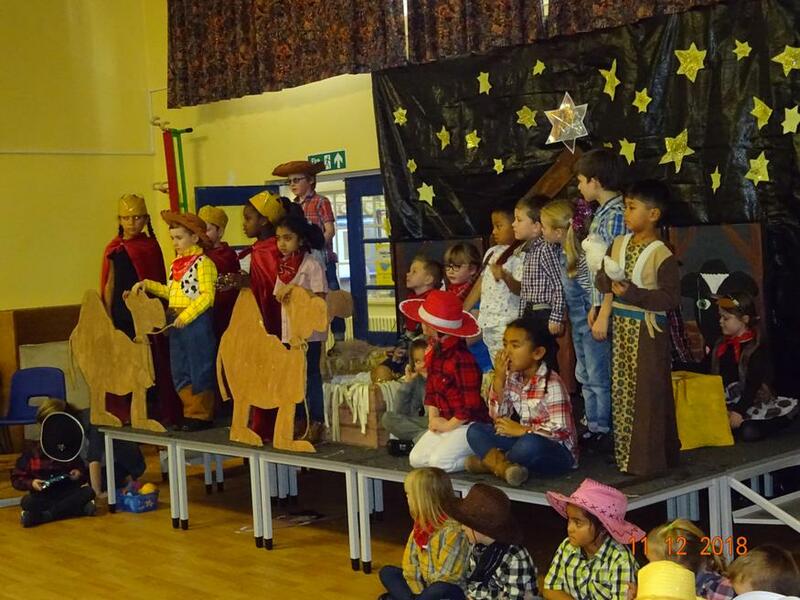 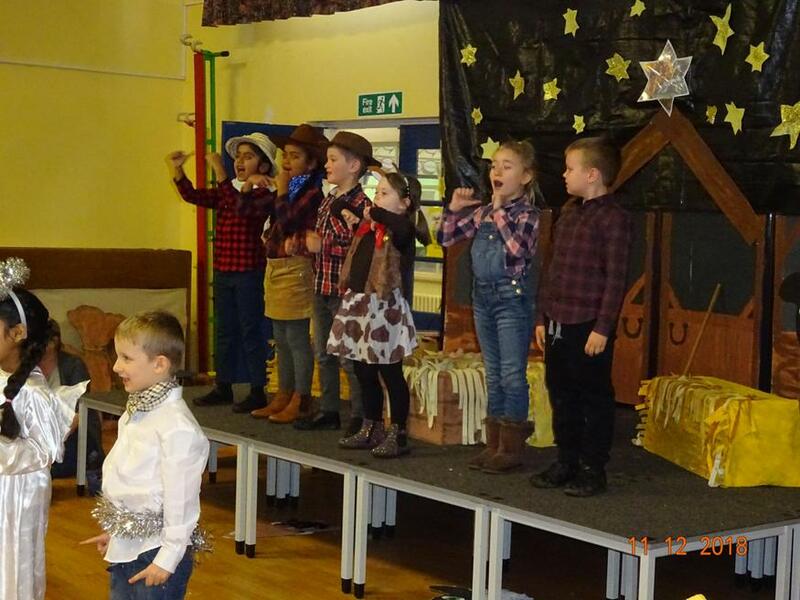 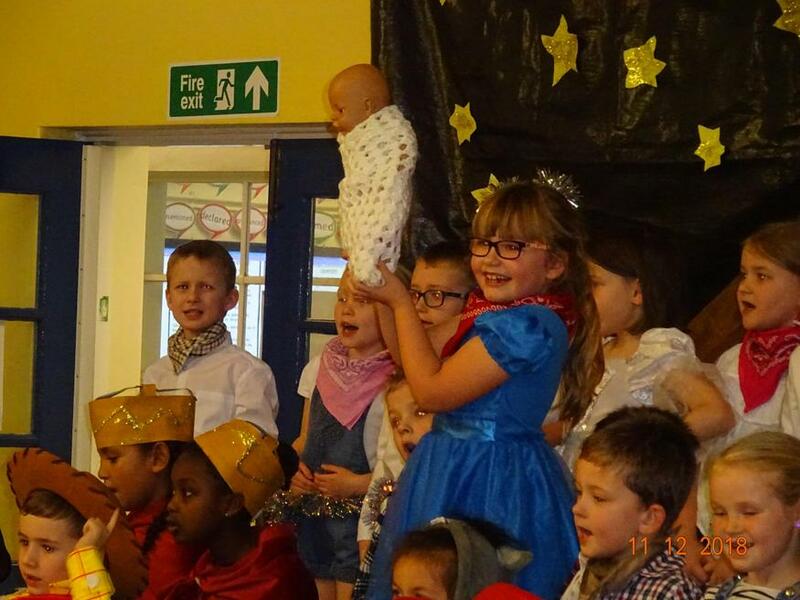 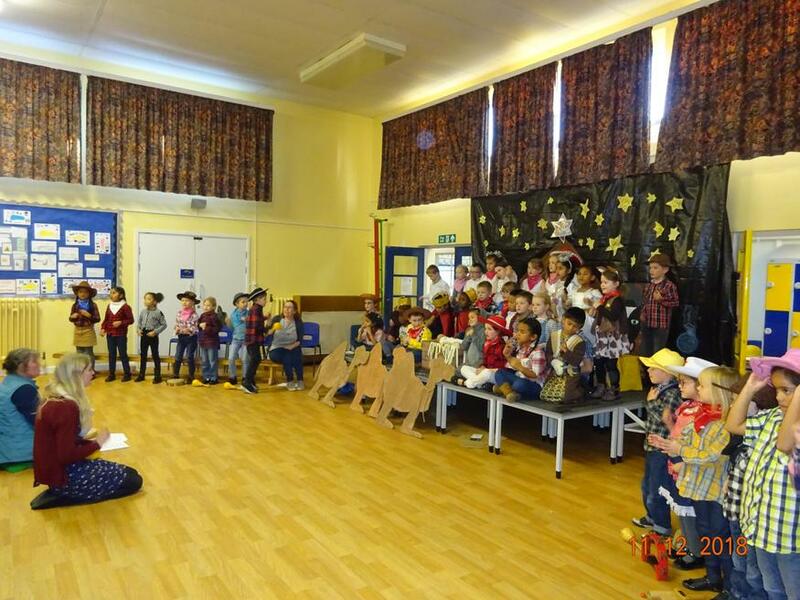 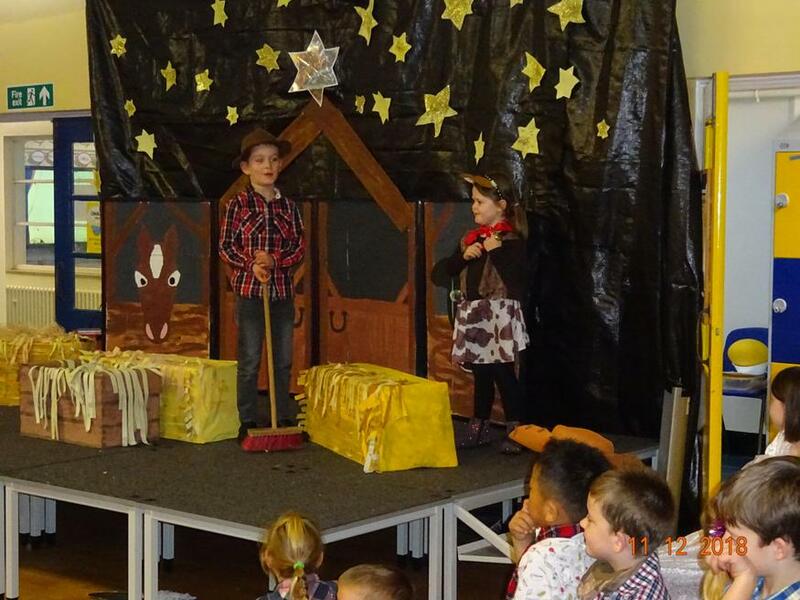 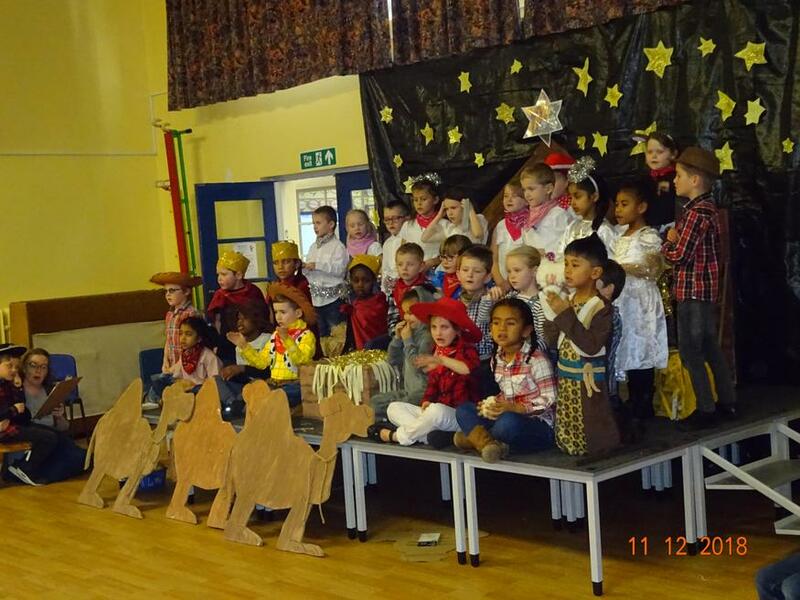 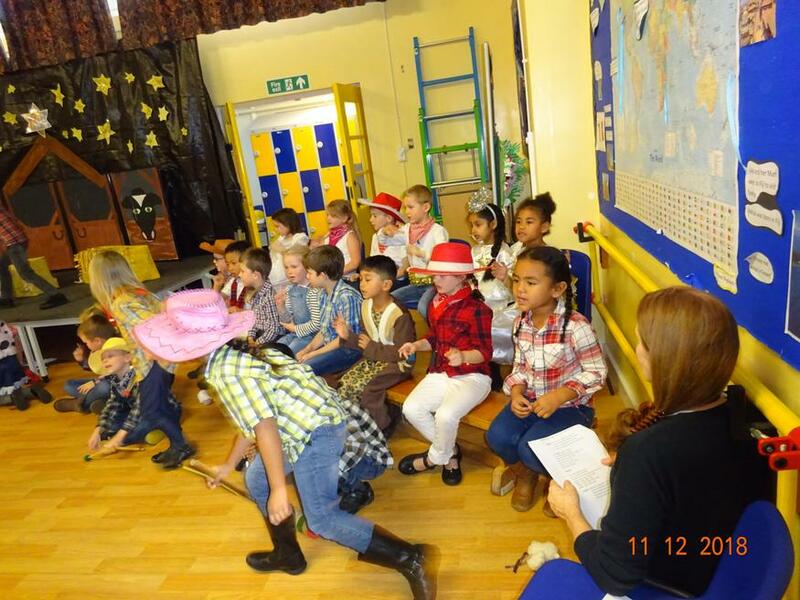 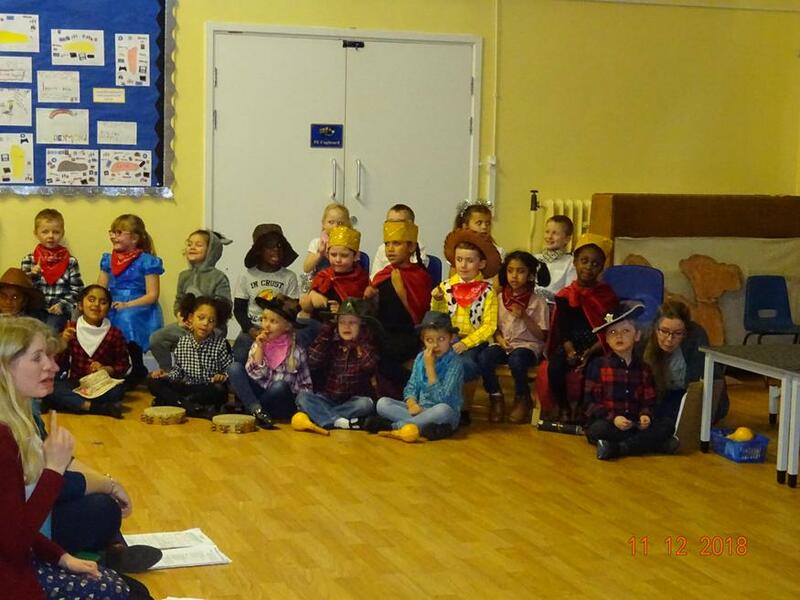 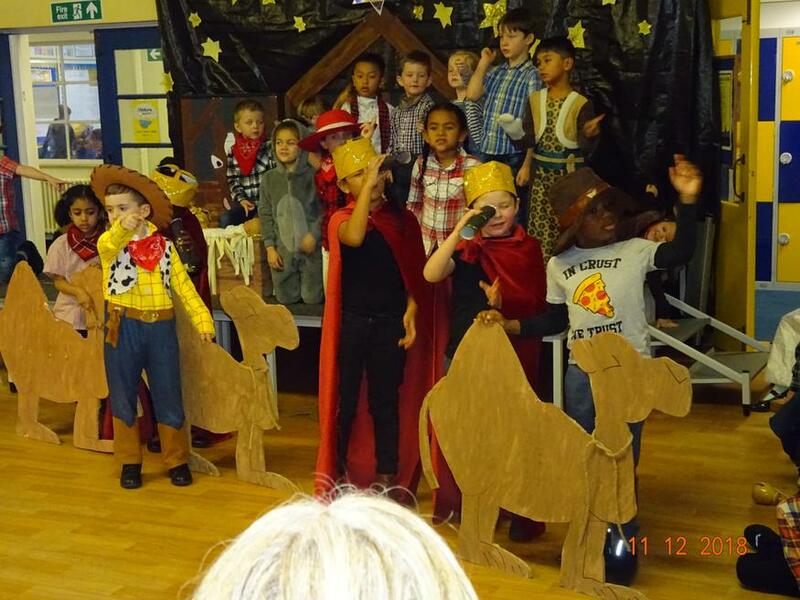 The Key Stage 1 Christmas Performance of 'Prickly Hay' received much praise. 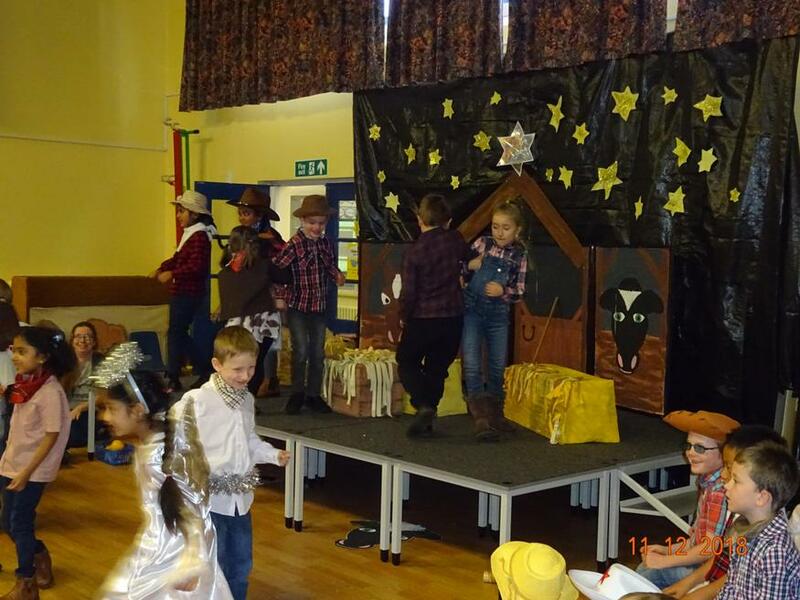 Well done to all of the team who put it together - Miss Homer and Miss Parker for choosing, preparing and directing, Mrs Meldrum, Mrs Jones, Mrs Ashmore, Mrs Ward and Mrs Steer for staging, scenery and props. 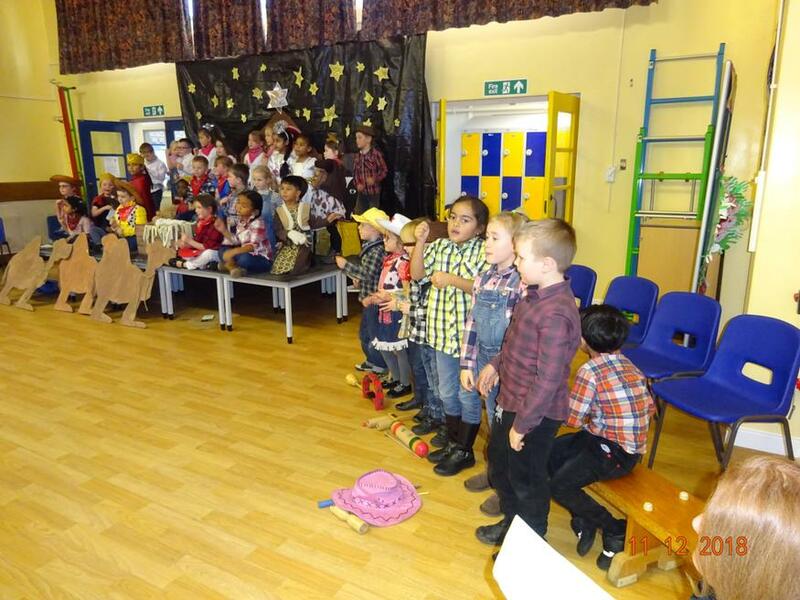 There were some very catchy tunes in there - I have a feeling that we'll be humming them well into the New Year!